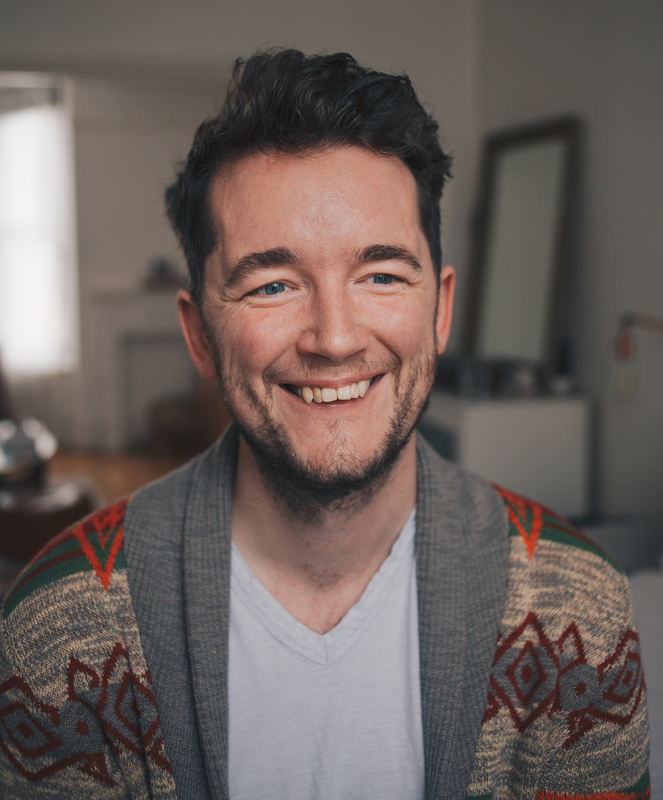 Originally from Dublin, Andrew X. Fleming is one of this year’s young graduates from London University’s Goldsmith’s MA in Screenwriting Degree and now London based. Wake is his debut feature length screenplay, a psychological thriller and his completed shorts films (as writer), Stutter and The Original have played on the film festival circuit. Andrew’s chief writing style and inspiration is with thrillers and he enjoys sci-fi, paranormal and horror genres too. He is influenced by the films of David Lynch (Mulholland Drive especially), Christopher Nolan and David Fincher.